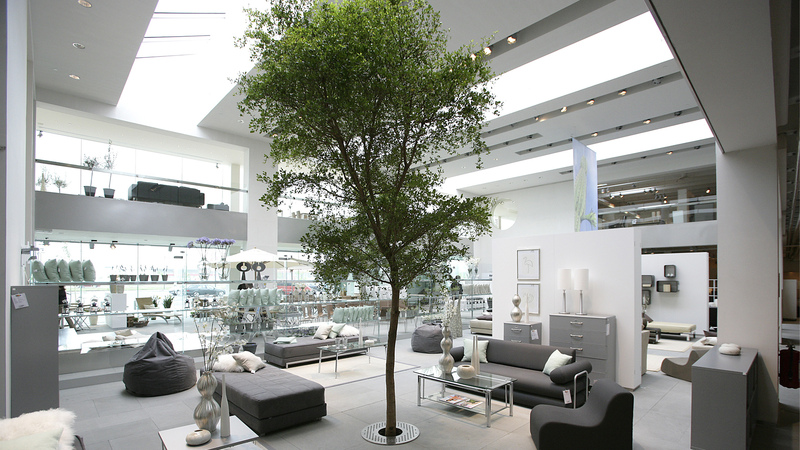 Wilson Mason delivered the Danish furniture retailer ILVAs simultaneous roll-out of three stores nationwide. 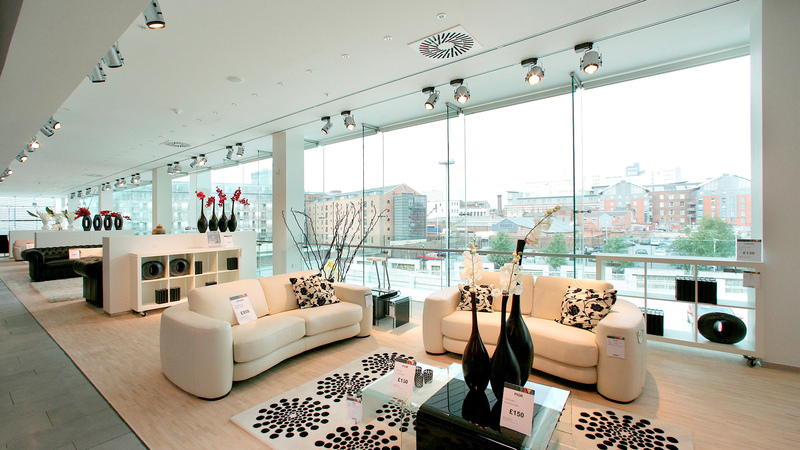 The designs developed high quality stores at the MetroCentre Newcastle, Thurrock Lakeside, and Manchester. 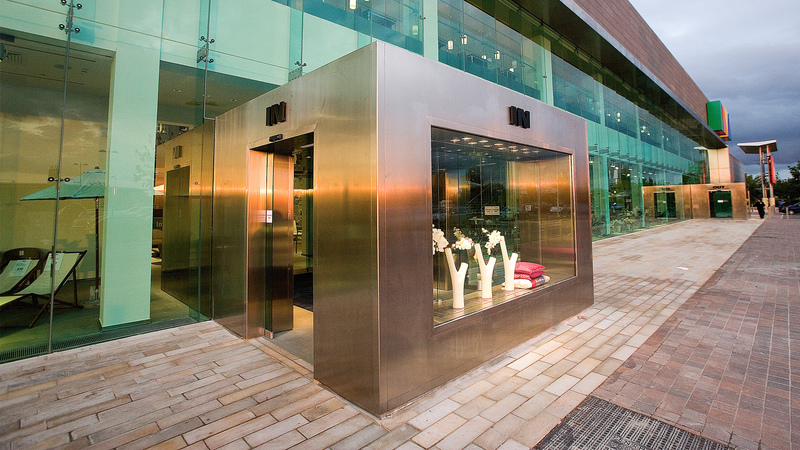 The store developments followed the existing Danish model of large format, spacious retail accommodation on two levels which incorporated large areas of structural glazing and the extensive use of natural materials such as basalt and timber. The Manchester site was located within the Piccadilly Basin, a National Heritage section of the Rochdale Canal close to Manchester City Centre. 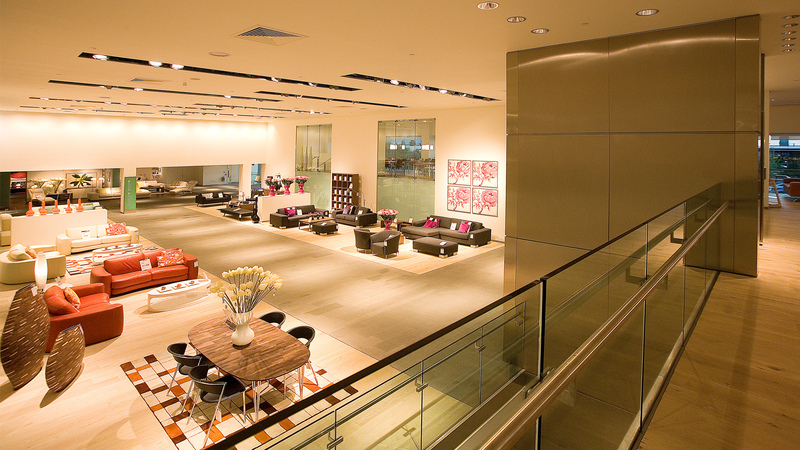 The unique characteristics of the location set the orientation of the store. A significant change in level across the site allowed for the development of a two-storey car park as well as a valuable basement area for stockroom and customer collection. 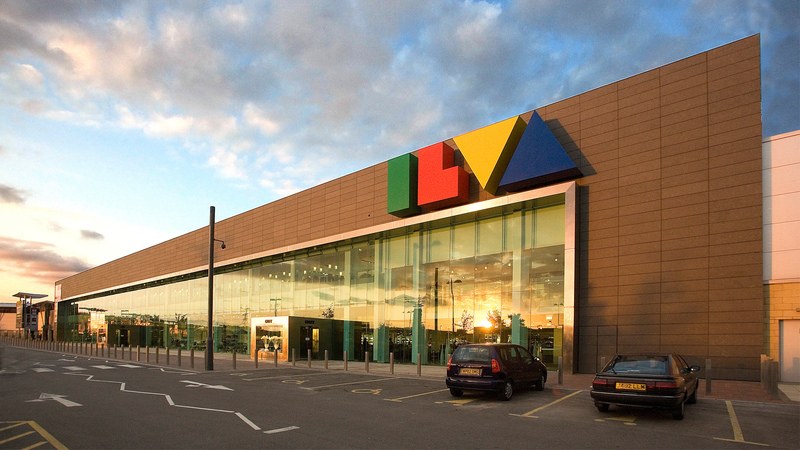 The Thurrock store – a former M&S – contained adjacent units which were altered to include a top-lit atrium reception area, glass feature lifts and escalators, stainless steel and glass staircases, as well as stone and natural timber flooring. 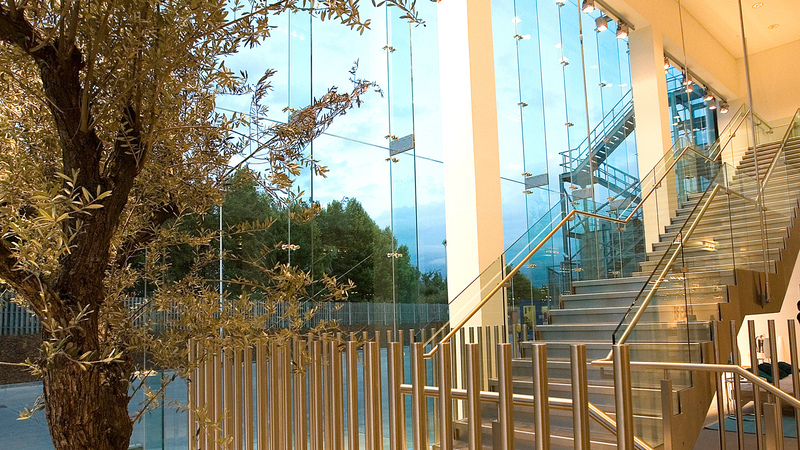 Alterations to the east and west elevations provided large areas of structural glazing, basalt rain screen cladding, and feature entrance and exit lobby structures. Modifications to the exterior included the provision of fully accessible pedestrian and car parking areas.